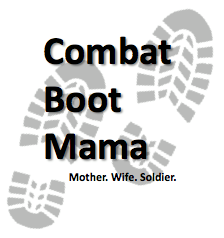 Combat Boot Mama | Mother. Wife. Soldier. 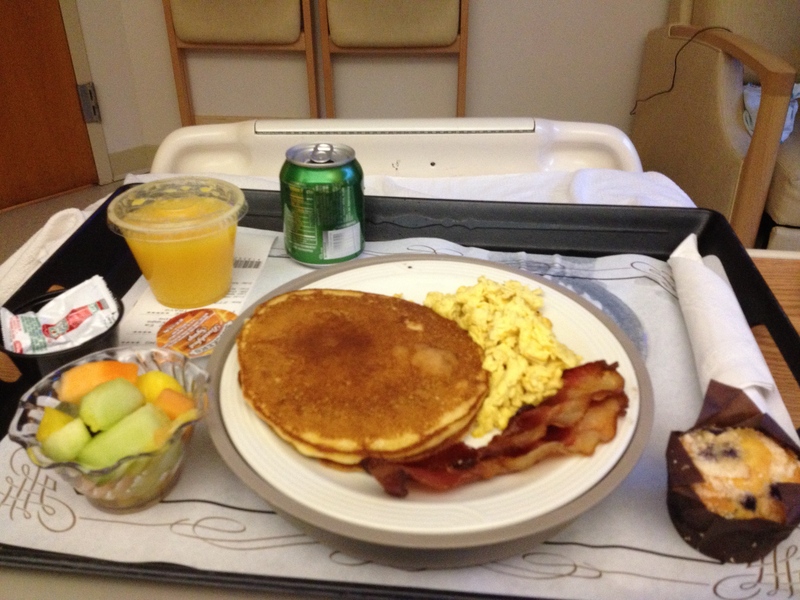 This past week I went to my local ICAN meeting, as I have monthly for the past year. The ladies there have been a fantastic group that have helped me in so many ways. They are supportive and knowledgable about VBAC and the local medical community in ways that have really helped me prepare for our upcoming birth. This month they also did a blessing way for me! 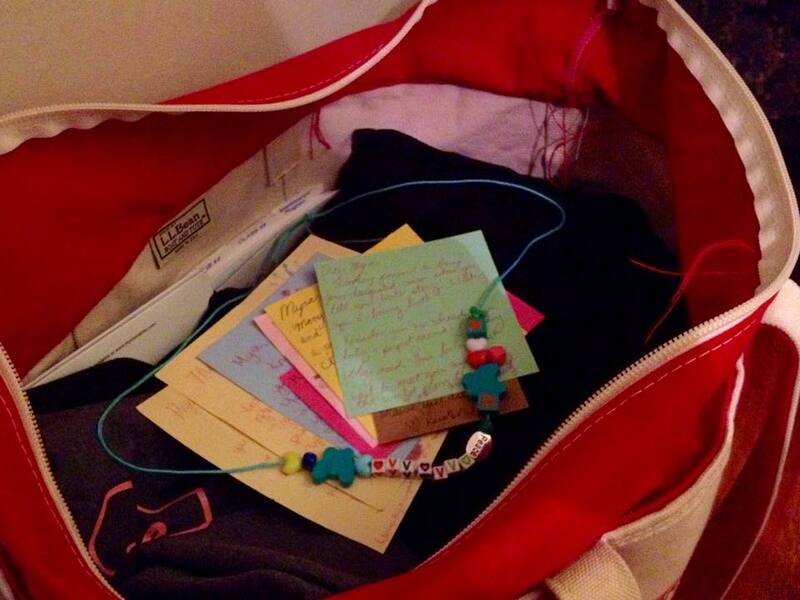 I’ve topped off my hospital bag with eleven amazing notes filled with affirmations and encouragement as I go through this birth and a necklace to remind me of their words when I am in the midst of my birthing time! Thank you so much to everyone who has been there through this time of preparation. We are only a couple of weeks away from our estimated due date! ICAN The International Cesarean Awareness Network, Inc. (ICAN) is a nonprofit organization whose mission is to improve maternal-child health by preventing unnecessary cesareans through education, providing support for cesarean recovery, and promoting Vaginal Birth After Cesarean (VBAC).